Mrs. Hankinson's Class: Happy Fall, y'all! Fall is in the air! I know because I need a sweater in the mornings here in central Virginia! I love this time of the year! 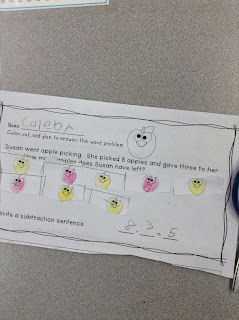 We are working on solving subtraction word problems. In the spirit of the season, and the fact we are finishing our addition and subtraction unit, I have a mega freebie for you! Here is the addition section from my new word problems unit. Click on any of the images below or HERE to get your unit. This freebie is only on my blog so grab it while you are here! Thank you for the wonderful resource.My kids will love these for their math journals. Thank you for the word problem packet. 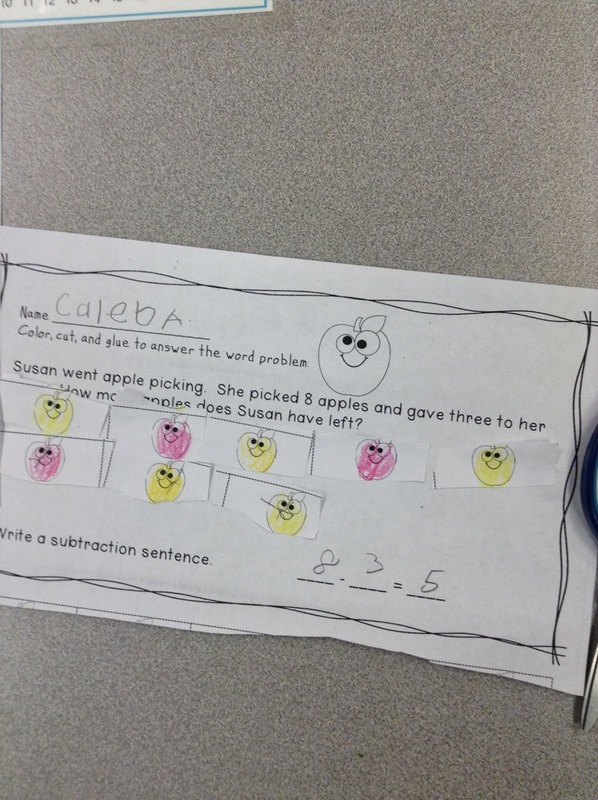 Great for math rotations.